BEIRA – President FILIPE NYUSI of MOZAMBIQUE has met with the interim leader of the former rebel RENAMO movement, USSOFO MOMADE. 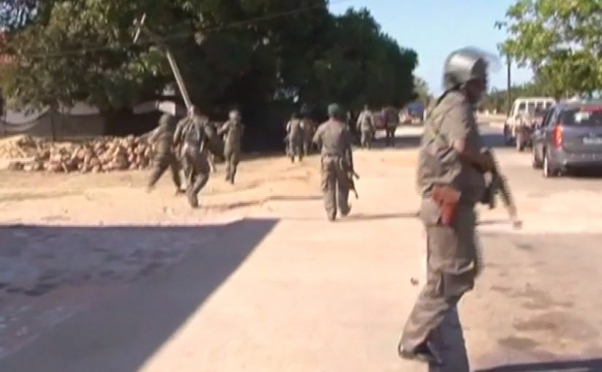 RADIO MOZAMBIQUE says they have held discussions in the port city of BEIRA and reached a deal to, finally, disarm the remaining terrorists in the country. 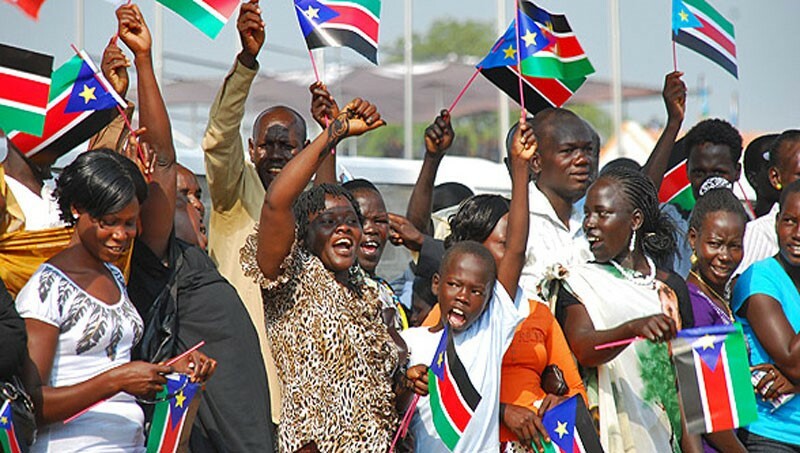 It says the militia members are free to, either, join the national armed forces or they can simply assume civilian life and unite with the rest of the population in peace. The agreement between the TWO sides requires RENAMO to give a list of the combatants it wants to be integrated into the security forces to the government in the next few days. Mr USSOFO has addressed journalist after the meeting, saying his party has no interest in keeping weapons and would like to end the current discord before the OCTOBER elections. 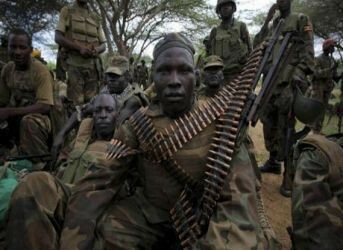 He says the remaining armed rebels should FIRST undergo a demobilisation exercise and hand over all their weaponry before they can join the military or retire to civilian life. RENAMO, whose PORTUGUESE acronym means MOZAMBICAN NATIONAL RESISTANCE, has been a militant group and political movement in the country. The RHODESIAN Central Intelligence Organisation founded and sponsored it in 1975 as part of a campaign against President SAMORA MACHEL, for accommodating guerrilla fighters of the ZIMBABWEAN liberation struggle. The RHODESIANS had recruited and retrained a former FRELIMO soldier, ANDRÉ MATSANGAISSA, who was later killed in battle and replaced by AFONSO DHLAKAMA. DHLAKAMA died in MAY this year after reaching a ceasefire agreement with the NYUSI Administration, although a number of his armed units still remain in the bush. TETE – MOZAMBIQUE continues to face an increased destruction of its forest resources despite efforts to fight illegal wood hunters over years now. 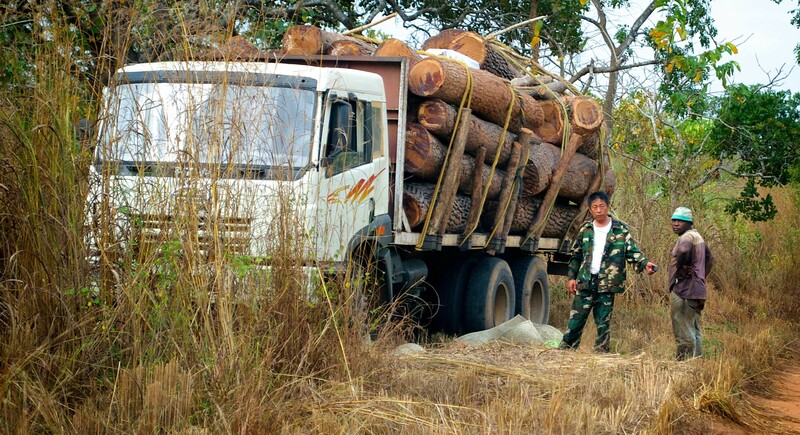 The Attorney General’s Office in the central province of TETE says it had prosecuted some 54 cases of illegal logging within the FIRST THREE months of this year alone. The Provincial Chief Prosecutor has revealed the information during a workshop to discuss ways to end the devastation of the tropical forestry areas of the SADC country. JORGE TIVANE says the current levels of illegal exploitation of timber are too high, comparing the 54 cases in the FIRST QUARTER of 2018 against the total 85 cases last year. 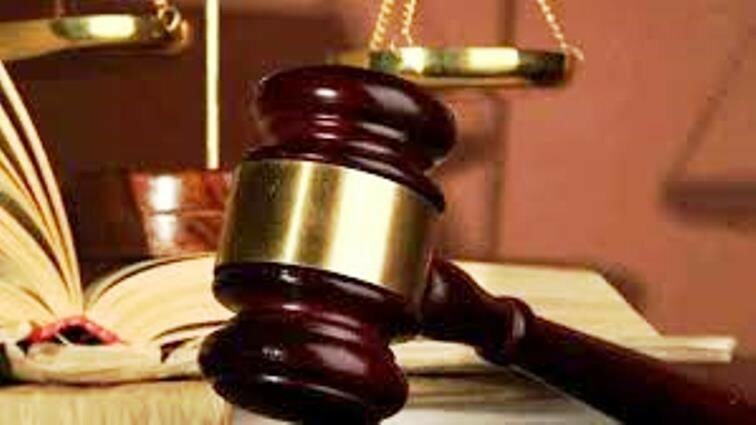 RADIO MOZAMBIQUE quotes him as saying the 54 cases processed up to MARCH, EIGHT accused persons have appeared in Court, and TWO of them have been discharged due to lack of sufficient evidence. The national broadcaster says a civil society group advocating for sustainable exploitation of natural resources has organised the TETE conference to help save the forests. 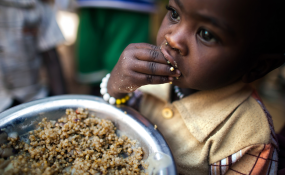 Earlier media reports say the threatened tropical forests comprise more than 50 percent of the land mass of MOZAMBIQUE. A NEWS 24 story in APRIL last year says the never-ending CHINESE thirst for rare wood to propel its furniture sector as well as rampant illegal logging threaten to destroy all of it. It quotes the BRITAIN-based ENVIRONMENTAL INVESTIGATION AGENCY as saying 93 percent of timber logging in 2013 in MOZAMBIQUE was illegal, and most of it ended up in CHINA. The report says corruption, weak laws and ineffective institutions, as well as scanty resources to fight the crime, have left the national forests without protection. 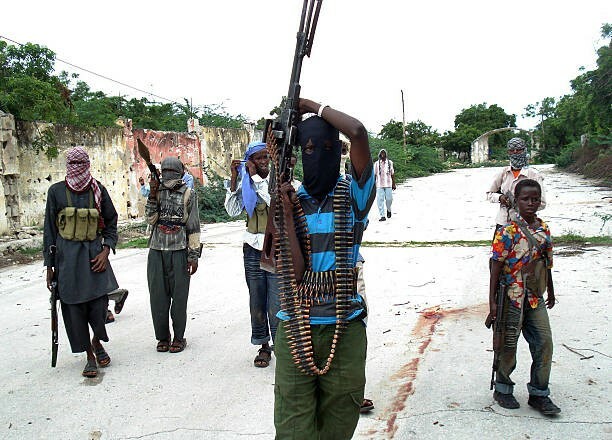 MAPUTO – The opposition RENAMO Party in MOZAMBIQUE says it needs some THREE months to disarm and demobilise its armed terrorists. The group says the 90 days will be sufficient to allow it gather the militia and reintegrate them into the MOZAMBICAN society or incorporate them into the defence forces. 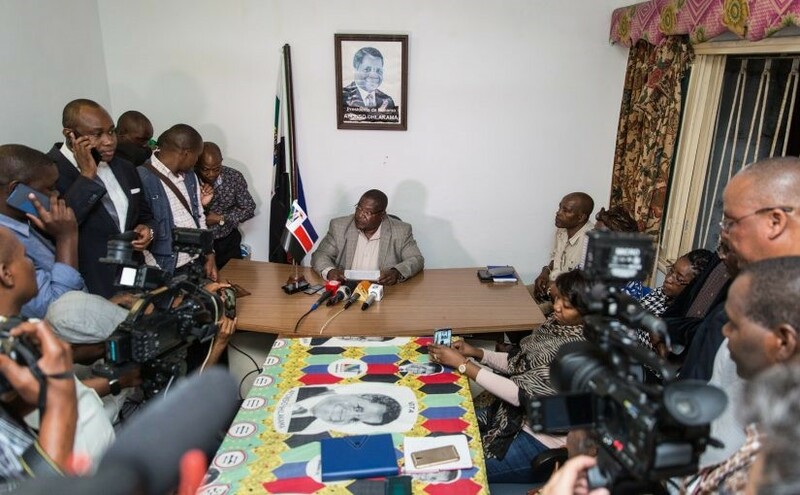 RENAMO Secretary General MANUEL BISSOPO has made the announcement during a media briefing today (THURSDAY) in the northern province of NAMPULA. 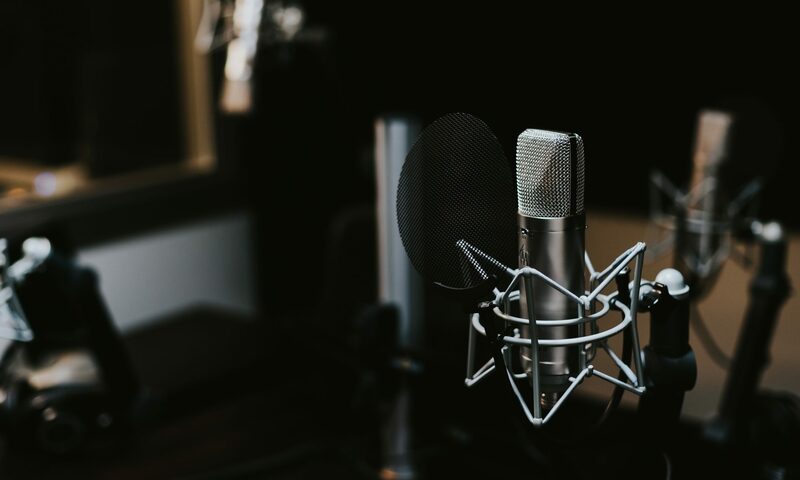 RADIO MOZAMBIQUE says his pledge comes barely FOUR days after President FILIPE NYUSI challenged the former rebel movement to disarm its militants and denounce violence. It quotes Mr BISSOPO as saying THREE months will be long enough for rules and principles set up under the current agreements with the government to be followed. He says RENAMO wants peace to last forever, and it wants the country to have only a single armed force to ensure people do not kill each other tomorrow. Mr BISSOPO has also told journalists his group wants the whole procedure to take place in a healthy environment. He says such a development will ensure the integration of RENAMO occurs within the spirit of harmony that President NYUSI and the late rebel commander AFONSO DHLAKAMA had achieved. Mr BISSOPO says the demilitarisation is proceeding normally under the accords between the State and RENAMO, and the group is greatly committed to keep the peace. The late DHLAKAMA and his members have clashed with government forces since he lost a disputed election FOUR years ago, although he had been set to run again against President NYUSI in 2019. RENAMO had re-launched a low-intensity guerrilla campaign in late 2012 that forced tens of thousands of MOZAMBICANS to flee across the border into neighbouring MALAWI and ZIMBABWE. The organisation, which was trained by RHODESIANS and SOUTH AFRICANS to destabilise the country as far back as 1975 and waged a campaign in which about ONE-MILLION people were killed. MAPUTO – President FILIPE NYUSI of MOZAMBIQUE has urged the opposition RENAMO movement to disarm its militia members still carrying guns in the countryside. He says RENAMO, which is the main opposition in the National Assembly but still has an unknown number of armed men under its command, should also speak publicly against violence. President NYUSI has made the call as he addressed delegates to a gathering in the capital, MAPUTO, to mark 43 years after independence from PORTUGUESE colonial rule. He has spoken after laying a wreath at the HEROES Square in MAPUTO, emphasising the demilitarisation of the terrorists is vital for a democratic, stable, and peaceful MOZAMBIQUE. President NYUSI says there is no other alternative to the demobilisation and disarming of the RENAMO militia, and integrating its members, either into the defence and security forces, or back into civilian life. 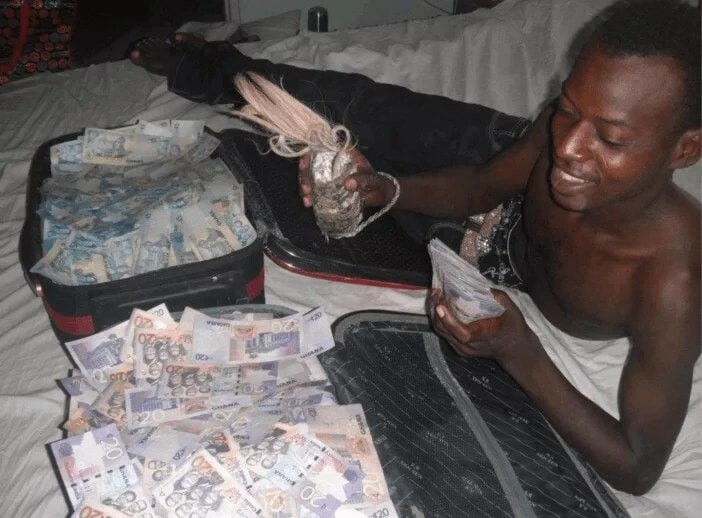 Preparations for municipal elections scheduled for 10 OCTOBER have hit a snag over the question of armed bandits, even after the last month death of AFONSO DHLAKAMA, who had led the group more than 40 years. Military and political commentators had described his death as a game-changer for the terror movement that never completely disarmed its combatants at the end of a 16-year-long civil war in 1992. 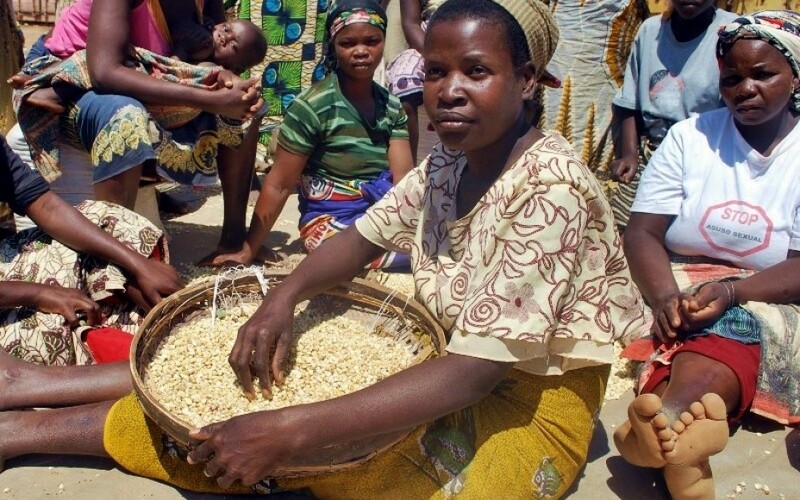 Instead, the insurgents launched a low-level guerrilla campaign in late 2012 until early last year when tens of thousands of MOZAMBICANS fled across the border into neighbouring MALAWI and ZIMBABWE. 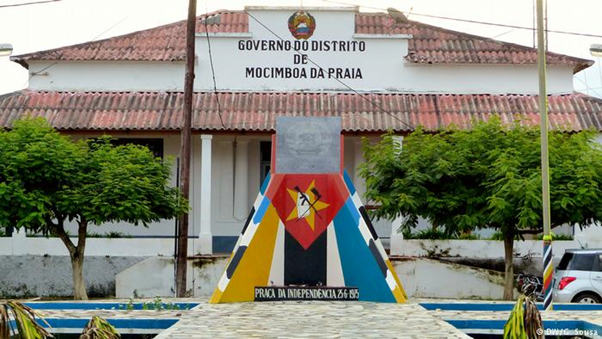 MOZAMBIQUE gained independence in 1975 following 10 years of armed struggle, from 1964 to 1974, against PORTUGUESE colonial rule. 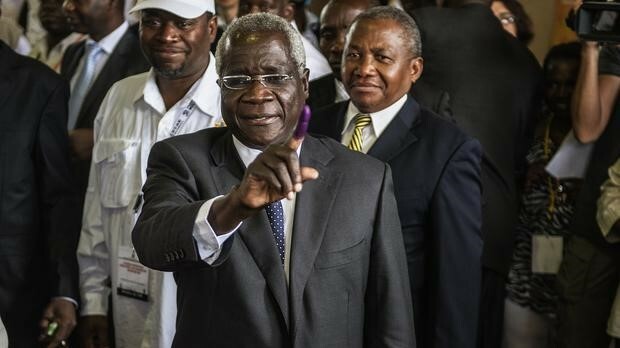 GORONGOSA – Former rebel RENAMO leader AFONSO DHLAKAMA of MOZAMBIQUE has died. SABC News quotes media reports as saying Mr DHLAKAMA passed away after an unconfirmed heart attack at the age of 65. He has died after his group and the government of MOZAMBIQUE agreed to share power in the country, which had known limited peace since independence in 1975. Mr DLAKAMA led a terror group with an undisclosed number of bandits trained by the RHODESIAN Central Intelligence Organisation in 1975, to block the movement of ZANLA guerrilla forces of ZIMBABWE across the MOZAMBICAN Border. RENAMO is an acronym of the RESISTENCIA NACIONAL MOCAMBICANA, which is PORTUGUESE for the MOZAMBICAN NATIONAL RESISTANCE. The RHODESIANS and apartheid SOUTH AFRICA sponsored the group to punish the FRELIMO Government of the late SAMORA MACHEL for hosting the ZIMBABWEAN fighters. Mr DLAKAMA took over after the death in 1979 of the FIRST RENAMO Leader, ANDRE MATSANGAISSA, a dissident killed in combat after raiding a FRELIMO position. In OCTOBER 1992, way after the independence of ZIMBABWE in 1980, RENAMO signed a ceasefire accord after killing almost ONE-MILLION MOZAMBICANS and a number of ZIMBABWEANS. Mr DLAKAMA transformed the rebel group into a political party, but still retained huge catches of weapons and military bases in the mountains of GORONGOSA and other areas. He won 33-POINT-SEVEN percent of the presidential vote in 1994; but grabbed a decisive majority of parliamentary seats in FIVE of the country’s 11 provinces, with the UNITED NATIONS declaring the polls fair and free. RENAMO contested the processes and results of the 1999 Elections, in which FRELIMO won a much narrower majority of votes, and RENAMO supporters staged widespread protests throughout 2000 in the cities of BEIRA and the capital, MAPUTO. Repeated discord between the TWO sides led to the resumption of the RENAMO terror war that claimed yet more lives and displaced tens of thousands of others up to around mid-2016. President NYUSI managed to silence the guns and brought the veteran rebel leader to the discussion table, in a process saw some stability since CHRISTMAS 2016. He said they had agreed with Mr DLAKAMA to revise the national Constitution soon, in order to bring a fresh provision for the governance of regions of the country. President NYUSI said the system would start to apply from 2019, when a political party or a coalition would propose to the Head of State a Governor for each province in which they win general elections. 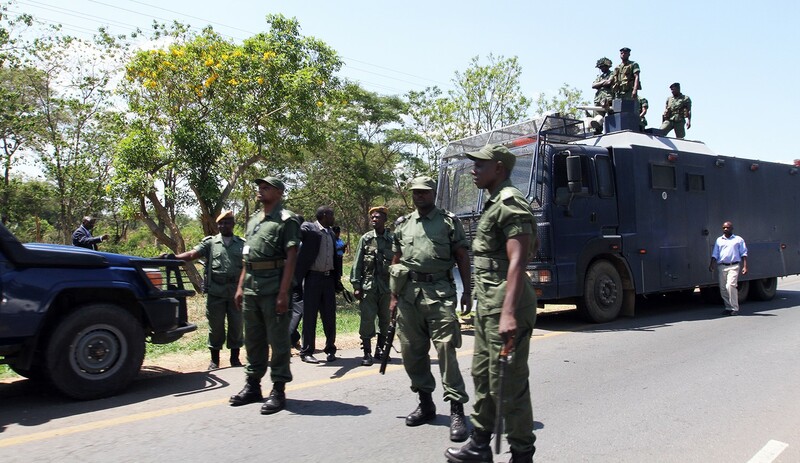 LUSAKA – Police in ZAMBIA have seized an undisclosed amount of cooked human hearts and livers, as well as other uncooked body parts, during investigations into ritual killings in the country. Home Affairs Minister STEPHEN KAMPYONGO says the team has managed to carry out the job while working with ONE person suspected to be the mastermind. He has told the National Assembly in the capital, LUSAKA, the authorities have since submitted the recovered parts to the forensic laboratory for professional examination. Minister KAMPYONGO says they suspect some neighbours of the accused person are likely to have eaten the human flesh without knowing. 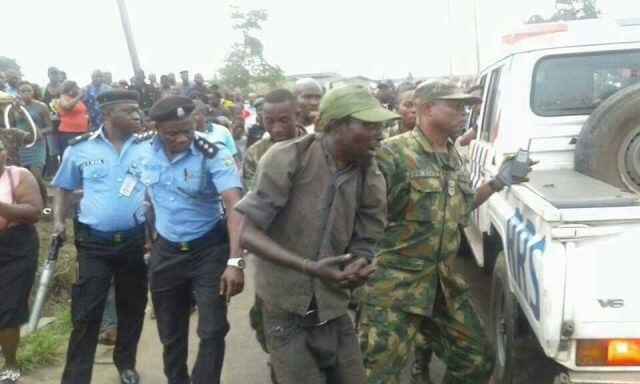 He says the investigations are still ongoing and the suspect is scheduled to appear in court soon, while the police have intensified security measures to curb the spate of ritual murders. Minister KAMPYONGO says such killings are a result of false beliefs promoted by some traditional herbalists who claim use of human meat can help people accumulate wealth. He has called on communities to help bring the culprits to book, although members of the public should avoid taking the law into their own hands. The ZAMBIAN Cabinet member says his country has recorded SEVEN suspected ritual killings of men between the age of 25 and 40 since 21 OCTOBER last year. Researchers say ritual killings and human sacrifice take place in almost all AFRICAN countries, with cases reported in BOTSWANA, LESOTHO, SOUTH AFRICA, SWAZILAND, ZAMBIA and ZIMBABWE. They say ZAMBIA has recorded cases in which human heads were found in ASIAN-owned shops, while some politicians in SWAZILAND allegedly commission ritual killings so they can win elections.